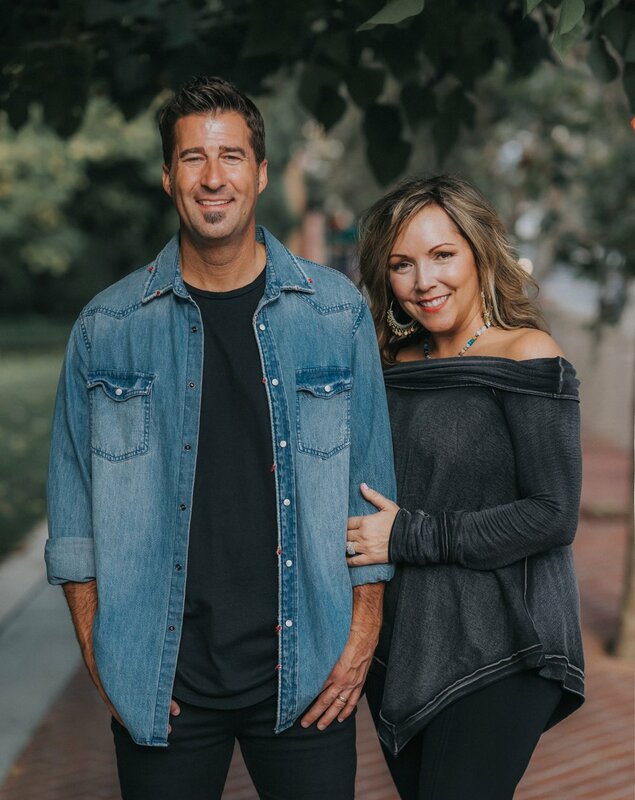 With over 30 years in ministry as a worship leader, youth pastor and now lead pastor, Pastor Jared and his wife, Davette, planted Higher Vision Church in April of 2005. Higher Vision has grown to have a strong influence in the greater Los Angeles area and beyond. With three expanding campuses and over 30,000 salvations, they look forward to seeing others continue finding God's vision for their life.